SELLER WANTS OFFER....Wooded lot, country view & convenience to Salem bypass. 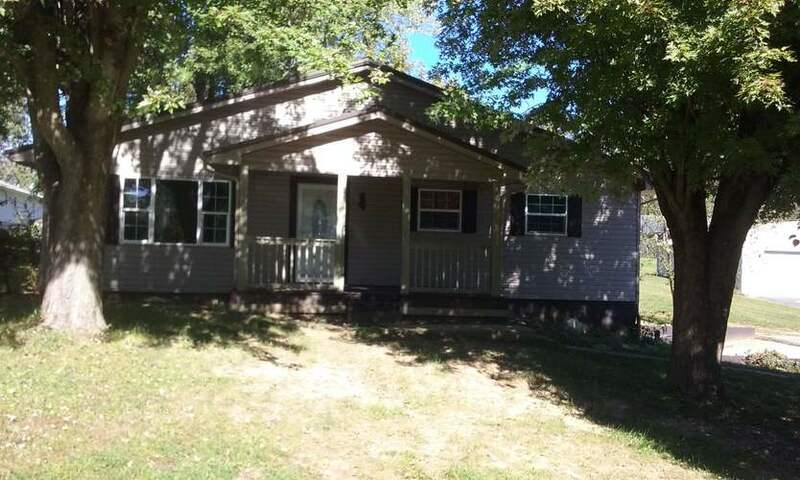 3 bedroom, 1 bath plus a walk-out basement. Lot of updates. Ready for finishing touches. Must see property. Schedule appt. today. Directions:Hwy. 60/Jackson St., left onto Botts Lane, then right on Eric Drive, right on Woodlawn, 2nd home on left. Listing provided courtesy of Day Company REALTORS.